Three major areas have been benchmarked as a pilot project: Education, Healthcare and Broadband connectivity; and the guidelines would be implemented across 100 villages as a pilot project. As per a recent communication from Ministry of Electronics and Information Technology (MeitY), Govt. is now creating a standard for all digital villages, which would be implemented in a phased manner. 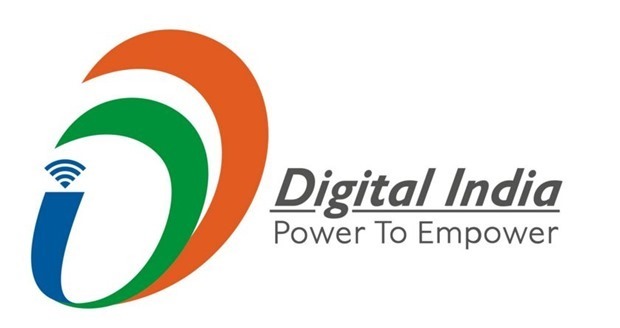 Besides ensuring that education and health care of villagers is taken care of with the assistance of digital platform, the draft guidelines also focuses on broadband connectivity, installation of streetlights and most importantly, skill development. In order to revolutionize health care using digital medium, Govt. will implement the concept of ‘telemedicine’ across these pilot 100 villages. Under this initiative, clusters of three Primary Health Centers (PHCs) would be created, which shall be parented by a lead hospital. As per the draft guidelines, each of these PHCs will be equipped with video conferencing kit/inbuilt system for medical consultation sessions, medical diagnostics kit, and other IT devices, gadgets to assist remote health diagnostics. Medical and para-medical staff at PHCs will collect the patient’s vital health data using these applications, and report them directly to the lead hospital, where doctors present will use the data, and apply the principles of telemedicine to provide assistance for the patient. Using the same model, tele-education would be implemented across these 100 pilot villages. A cluster of 3 rural schools would be created, which shall be guided by a lead school. Facilities such as e-learning, video conferencing etc would be provided at the rural schools, so that teachers present at the lead school can easily assist the students at rural schools. Interestingly, even private schools can become lead schools, if the concerned education department approves. In order to ensure connectivity of video conferencing and other digital initiatives, a penalty of 10% has been proposed for the service provider, if they fail to provide consistent services. The panel of educationalists and teachers would be decided by the Centre, and the State Govt. needs to pick them from the panel. Our Opinion: The model of digital initiatives has been more or less planned on the basis of what ICICI Bank in association with Gujarat Govt. has already implemented in Akodara Village in Gujarat. However, lessons must be taken from Kerala, which has already become India’s 1st Digital Village by connecting all villages by broadband. Broadband connectivity remains the biggest challenge, and merely imposing a fine of 10% can’t 100% compliance. We hope that Govt. carries forward the good work done till now in spreading broadband connectivity across villages, and make India a truly digital country. "Govt. Issues Guidelines For Digital Villages - Vision For Reforming Education, Healthcare & Broadband Unveiled", 5 out of 5 based on 1 ratings. It’s good intention, but, need to focus on the timeline for this Vision For Reforming Education, Healthcare & Broadband.